Hey there! 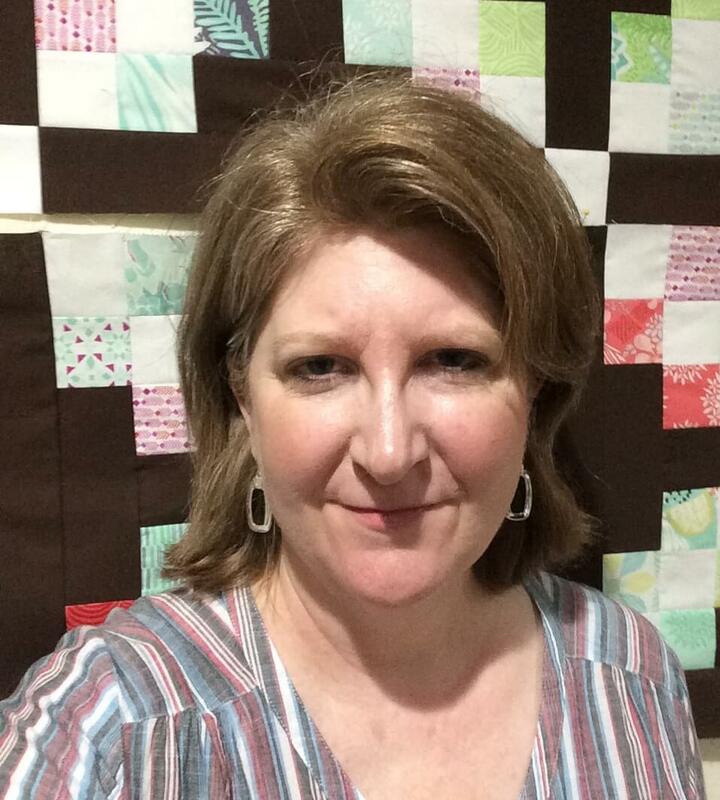 I'm Maria Gee, the quilter behind Scissortail Quilting, and I'm crazy about quilts. Scissortail Quilting is where I get to share my passion for the craft with you - whether it's by sharing quilt designs or by sharing little bits of quilting know-how I've picked up along the way. and I want to help you with that. I know all about conundrums. When I was growing up I was mesmerized by needlecrafts. Embroidery, crochet, cross stitch. I was especially fascinated with my mother's Singer sewing machine, and when I was old enough, she taught me how to use it. We made some great memories as we stitched up many of my clothes. However, it all stopped abruptly after the prom dress incident. (Don't worry - no wardrobe malfunctions were involved!) But my frustration over an armhole caused me to forever swear off garment making. I don't want that to happen to you on your quilting journey. If you ever have quilting frustrations, I'm here to help you over the hump. Like many women, I've done a lot of stuff in my life. Which leads me to the most important thing I ever did - raise a family with my sweet husband, Paul. I discovered quilting in 2011, and shortly into my first project, I remember thinking, "This is what I want to do the rest of my life." It was right up my alley. The perfect mix of all the elements of design that I love (plus a little math is thrown in!) I immersed myself in quilting, even taking on a part-time job at a quilt shop so I could learn the industry. Even though I took to quilting pretty quickly, I've experienced my share of conundrums. (Ask me sometime about the Lone Star strips that hung on my design wall for over a year!) I would have lost my way if it wasn't for Miss Emma. She showed me the ropes and gave me lots of tips: how to check my 1/4" seam, how to nest my seams, how to organize scraps, how to buy and save money on quilting supplies. She believed in sharing with and learning from other quilters, and she impressed on me the value of taking classes to improve those skills. Everybody needs a Miss Emma. Maybe that's why you're here. If so, my goal is to be a Miss Emma to you. If you have a conundrum, or if you're looking for specific information and can't find it, just contact me, cause I'd be honored to help you out. Finally, I'd love for us to stay in touch. Sign up for my email list and I'll send some good quilting info directly to your inbox.